On top of its other achievements (like being on the shortlist for European Capital of Culture 2019 and being declared as “La citta’ piu’ tranquilla d’Italia” in the 2013 Criminalita’ Sole 24 Ore report , the ancient city of Matera has just been voted the Italian art city that tourists feel safest in. The poll was conducted by Hrs, a leading global business travel provider. Matera, already a UNESCO World Heritage Site and much loved location of film directors, beat places like Perugia, Verona, Lucca, Rome, Venice and Florence to take the crown. 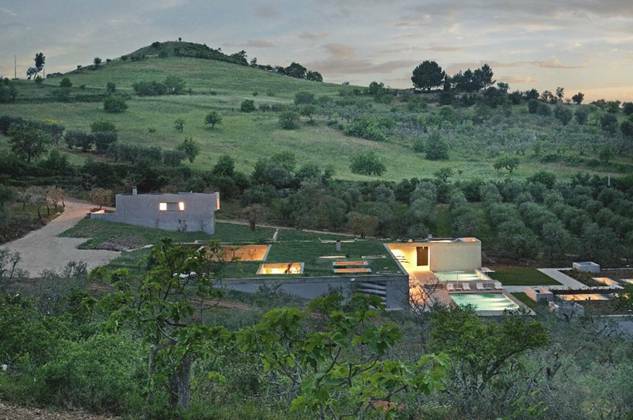 Essentis creates beautiful buildings in the countryside outside Matera, which is in Basilicata, near the border with Puglia. to follow us on Linkedin,Facebook and Pinterest!